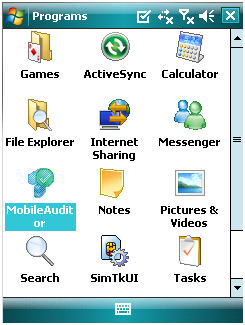 These instructions will help you install MobileAuditor on your PDA. 1. 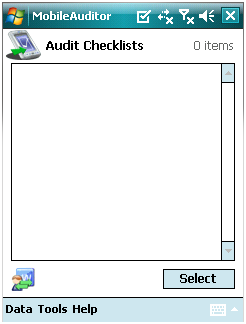 Run the MobileAuditor PDA Setup file. 2. Attach you mobile device and sync. MobileAuditor will install automatically. 3. 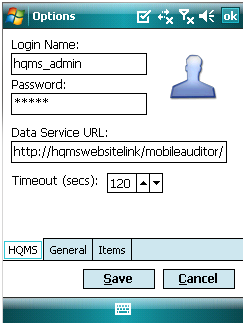 Open MobileAuditor on your device. 4. Click Tools > Options. 5. Enter you Login Name, Password, and your Date Service URL (i.e. http://hqmswebsitelink/mobileauditor/auditdata.asmx).